In its original state yet excellent condition, ready for you to just move in. Built in 2005 this spacious unit offers ample comfort with peace and quiet living. Pride ownership is evident the minute you enter the complex. A well-managed and desirable complex, this unit is in perfect condition as it has been in great care by the owner. Light, bright and inviting, it features 2 bedrooms, 1.5 bathrooms, two-zones, central air, and ample storage space. Large eat-in Kitchen with sliding doors leading to a balcony with serene and peaceful views. Oversize garage with generous storage and utility room leading to a cozy patio. Tucked away from the main road at an ideal location, Juniper landing is a well-established complex. 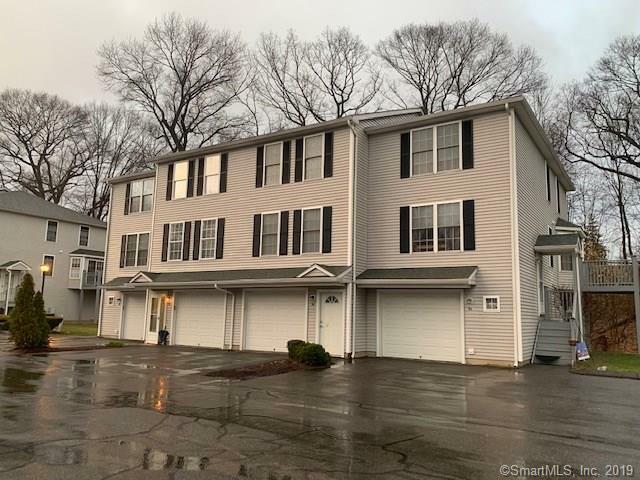 Conveniently located off South Turnpike road with easy access to major highways., In its original state yet excellent condition, ready for you to just move in. Built in 2005 this spacious unit offers ample comfort with peace and quiet living. Pride ownership is evident the minute you enter the complex. A well-managed and desirable complex, this unit is in perfect condition as it has been in great care by the owner. Light, bright and inviting, it features 2 bedrooms, 1.5 bathrooms, two-zones, central air, and ample storage space. Large eat-in Kitchen with sliding doors leading to a balcony with serene and peaceful views. Oversize garage with generous storage and utility room leading to a cozy patio. Tucked away from the main road at an ideal location, Juniper landing is a well-established complex. Conveniently located off South Turnpike road with easy access to major highways.